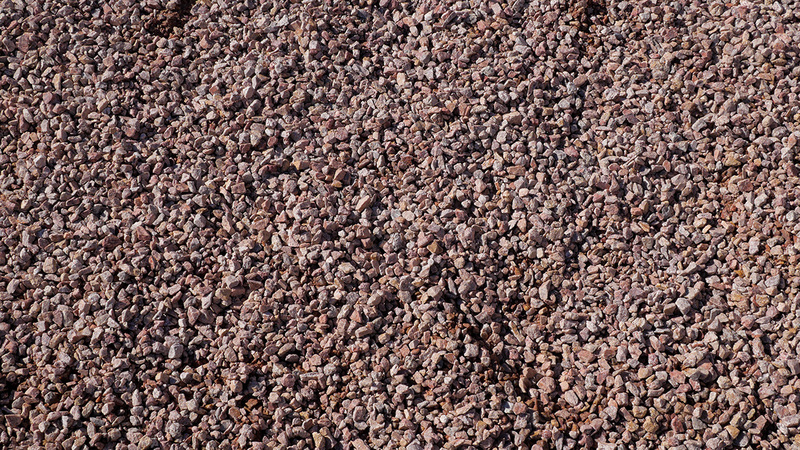 Pink Coral and Yavapai Coral are similar ground covers, but the Pink Coral blend is more uniform in color. 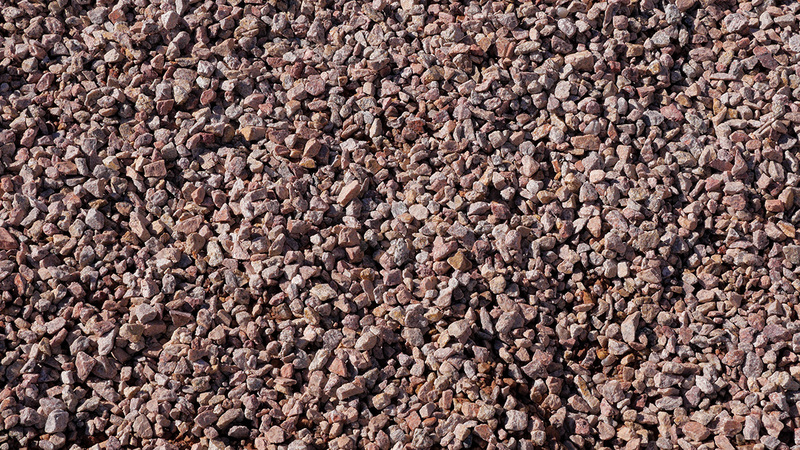 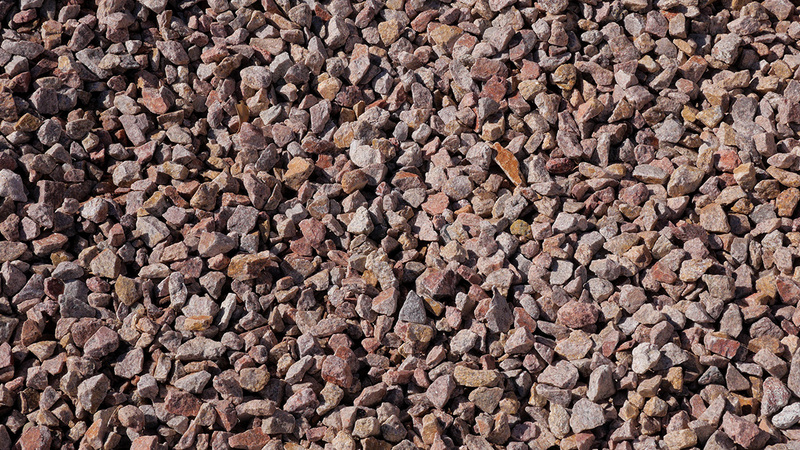 The light pink, angular stones are very resistant to staining. 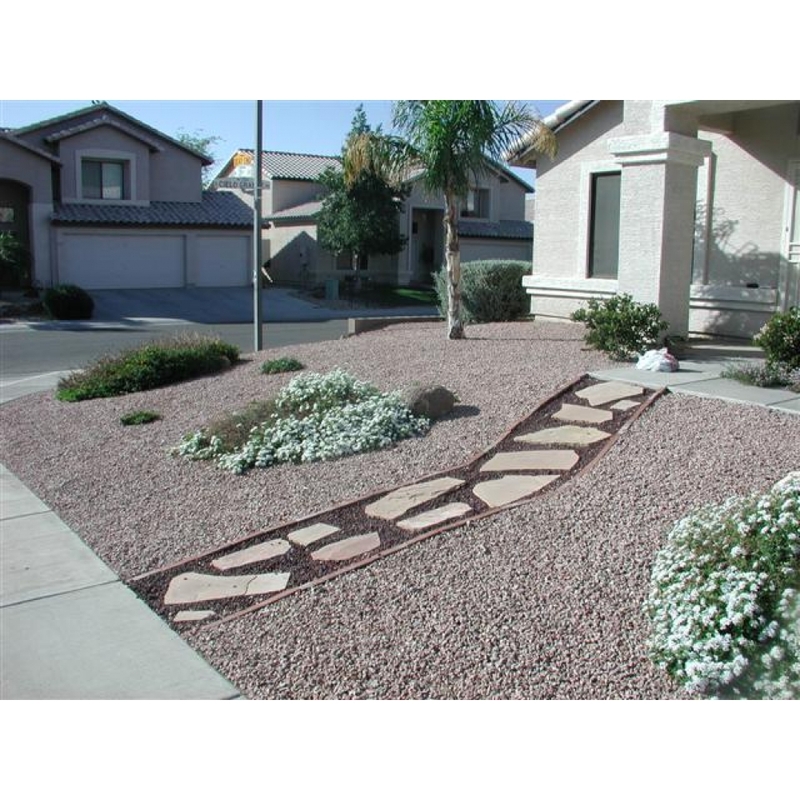 MDI Rock can deliver the product nationwide and sells this unique stone at our Phoenix location.